Like most journalists, I try to sit quietly as an impartial observer during press conferences and conference keynotes. You won’t find us among those rising to applaud a product unveiling. However, I couldn’t help myself during a recent SAS Institute keynote in San Francisco, half-shouting “no it’s not!” when the speaker repeatedly insisted the PC is dying. I am so sick to death of this meme. Say it with me, people. “No, it’s not!” It was particularly galling to hear this ridiculous claim repeated in the context of a discussion of data-driven decision making. We’d been told earlier that the big challenge in harnessing big data was for the geeks to win over the HIPPOs, the “highest-paid person’s opinion” who often ignores the data and favours their gut. Well, let’s look at the data, shall we? IDC this week reported that tablet shipments will surpass laptop shipments this year, and total PC shipments (laptops and desktops combined) in 2015. More fuel for the “tablets are killing PCs” meme? Not quite. As you can see, tablet shipments are moving sharply upward. Of course, if lines went up and to the right in perpetuity, we’d be reading about netbooks killing PCs. Remember them? But anyway, look at the forecast for laptop and combined PC shipments. Not rising, but relatively flat and steady. Certainly not dying. While the form factor isn’t dying, PC sales are undeniably down from their heyday. My theory is that, instead of buying multiple PCs per household, we’re buying one anchor PC, and tablets are replacing the secondary device. Combine it with longer PC refresh cycles and your sales decline is explained, and a smaller PC market lives. This isn’t just supposition on my part though; research from NPD Group, among others, backs the theory up with data. That aside, isn’t it time we reconsider the definition of a PC (personal computer) anyways? It’s no longer appropriate to restrict it to just desktop and laptop computers. PCs now come in many form factors. Consider the tablet. Many use them with attachable keyboards, and the more expensive models have enough power to do most tasks you’d do on a PC today. 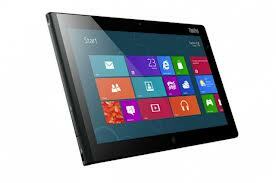 A Windows 8 tablet can run most programs you can run on a Windows desktop. How is that not a PC? Heck, even my smartphone has considerably more power than the first PC I bought, and performs many of the same tasks. 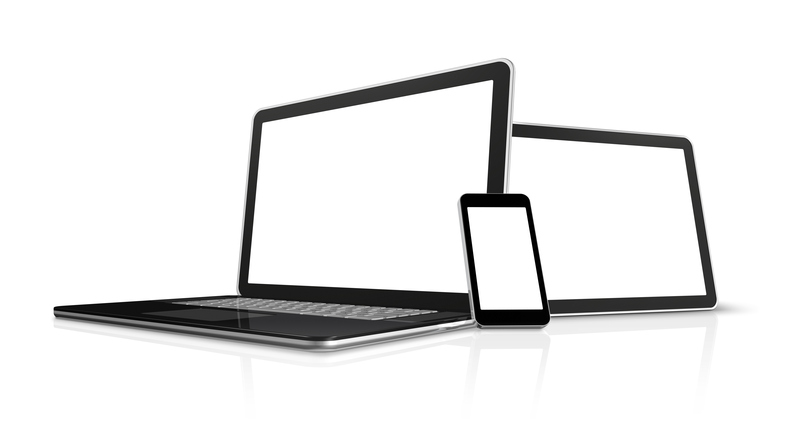 Yes, there are some things you can’t do with these devices. But a $1500 desktop will also do more than a $500 desktop. It’s time we stop getting hung up on form factors. With apologies to McLuhan, the medium isn’t the message. And with apologies to Carville, it’s the functionality, stupid. Yes, PCs are evolving. New form factors are emerging, but it’s what we use them for that matters, and that’s much more stable. And sure, one day the desktop and laptop PC as we know it probably will be obsolete. Based on the data though, that won’t be any time soon. Either way, whatever form it may take, the PC will live on.